Meet our our new kids from nearby underprivileged community .Do you like to help in our “Happy Home” ( An Informal school project for destitute children).We have 4 long term volunteers places open right now .These kids are cute angels and many of them have their own unfortunate background 😢 For us all these children are precious gems and a big challenge to bring them back the deserved piece of SMILE ☺Do you like to be the part of our movement as a volunteer?? Please remember SMILE Society do not accept any kind of International financial support but volunteers supports only. 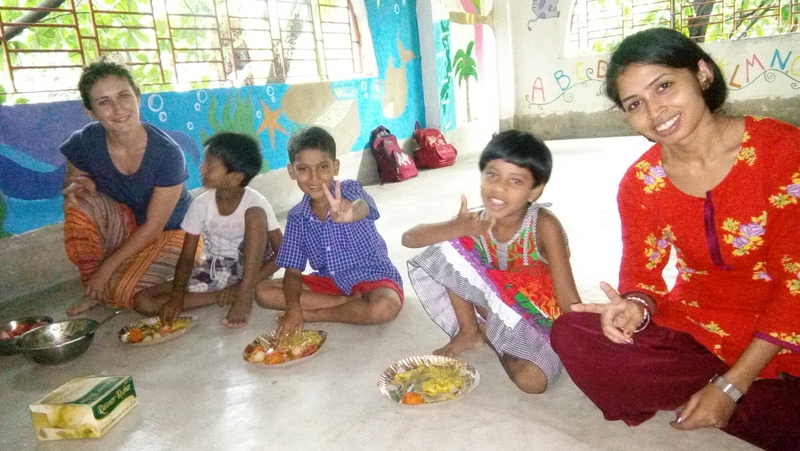 Long term Volunteers for 8-20 weeks places open on Urgent basis at SMILE House,India. Any student/senior /Youth Groups,short term Volunteers are most welcome as well. Contact me soon : smilengo.kamala@gmail.com.